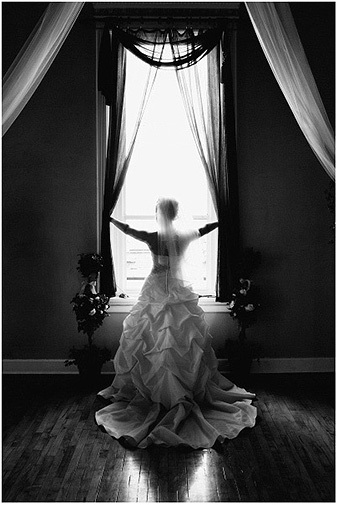 Springfield Missouri Wedding Photographer Tim Miller, owner and photographer of Red Vine Studios, is a artistic, editorial, photo journalistic wedding photographer. Specializing in portraits of the family, high school seniors, and baby photos, Tim takes the time to fully capture your family as they really are, special & unique. Starting from newborn baby portraits to children, young teens to seniors, then on to your wedding day and family portraits, Tim Miller & Red Vine Studios wants to be your photographer for every special moment in life. As a photographer serving parts of Missouri, Kansas and Arkansas, Tim Miller will give you a creative and beautiful gallery of photos to share and be proud of. Tim treats every client like they are part of the family. We desire all clients to walk away with not only great photographs, but a great experience from start to finish. If you would like to be a part of the growing Red Vine Studios family of treasured clients, please contact us today to speak to us today! Stylish, Modern, Real photography for Springfield, Missouri & the world.